Designed to eliminate the gap between rail and upper receiver. These washers will ensure a good fit between barrel nut and upper receiver, eliminating misalignment between RIS and upper receiver. 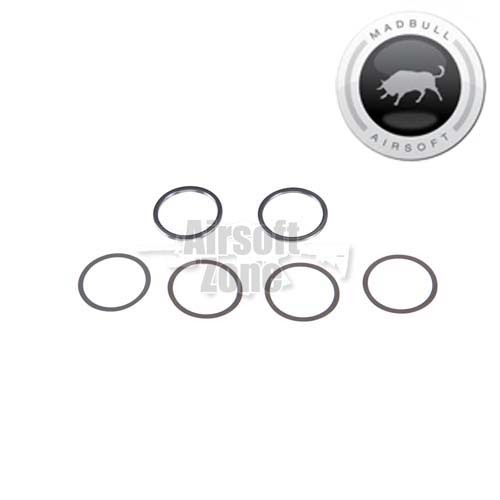 The MB Barrel Nut Washers come in 4 sizes to fit many different configurations.